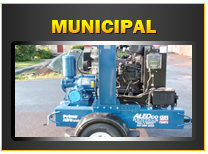 ALEDco, Inc. Headquartered in Allentown, PA is a leading. 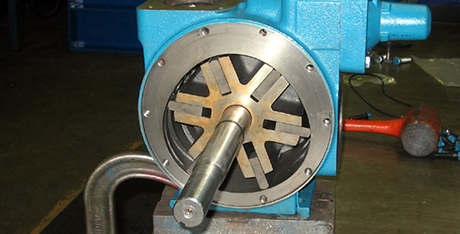 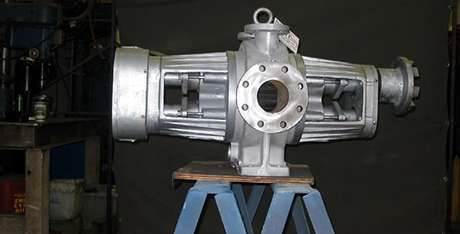 Authorized Stocking Distributor of Industrial & Sanitary Pumps and Process Equipment. 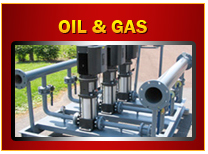 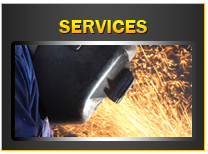 We have been Providing Quality Products and Cost Effective Solutions to Industry since 1983. 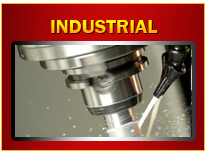 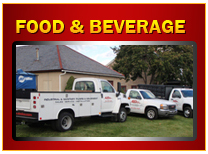 Learn more about our company! 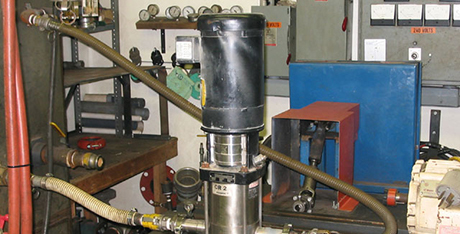 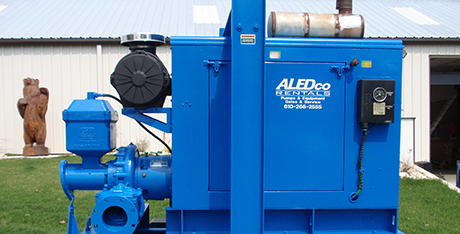 ALEDco, Inc.’s Experienced and Factory Trained Staff has over a 100 years of Combined Experience in the Pump Industry and is here to provide the Solutions for your next fluid handling project! 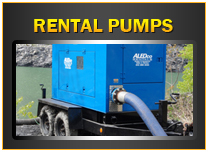 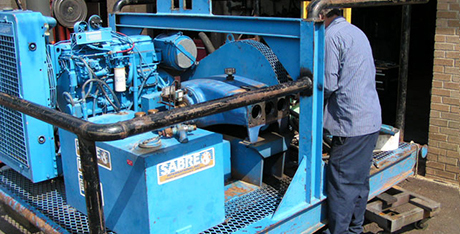 Whether it's a specialized pump, replacement part or a pump that needs to be repaired or installed the Experts at ALEDco, Inc. are here to help!